After writing about how to smell like a library, I've got a bit of a thing about everything brilliant smelling. 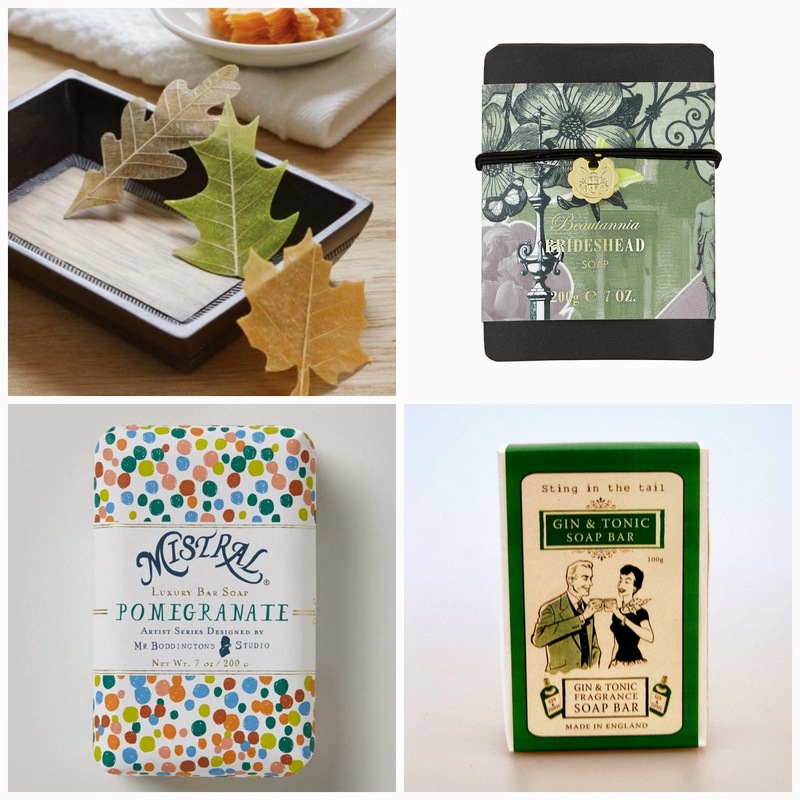 Here are some brilliant-smelling soaps to pop on your bathroom sink. Some are so pretty that you won't want to take them out of their packaging. I love the design and inspiration behind the Soapsmith range. Baker Street smells of honey, almond and oats. Brick Lane of sandalwood and amber. Lavender Hill smells, obviously, of lavender. There are nine London-inspired scents to choose from and they're all £6 from Heal's. 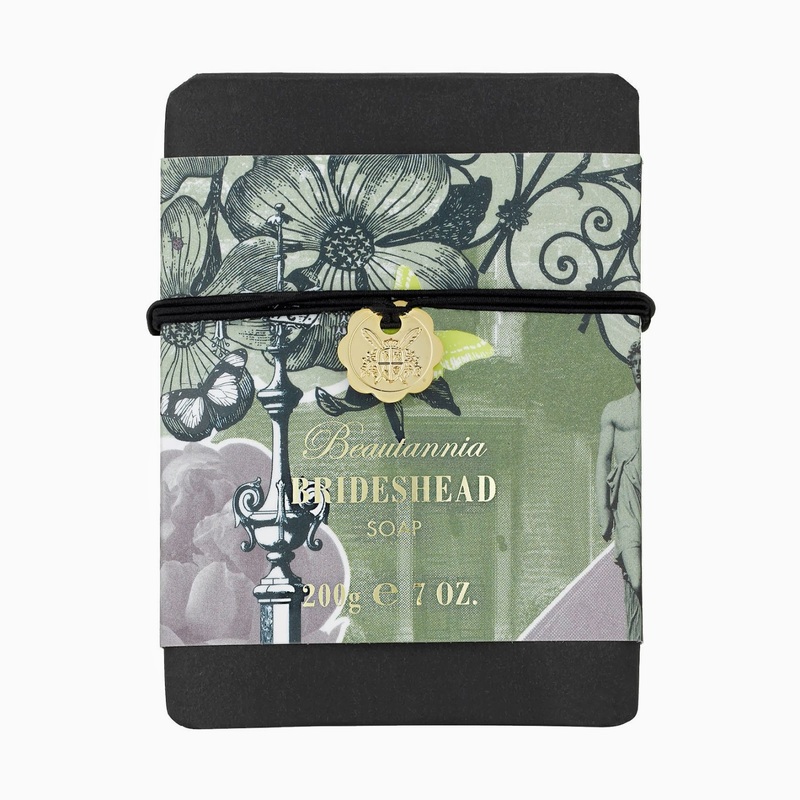 I'm going to pretend that this Beautannia Brideshead soap smells of Ben Whishaw. That's reason enough to buy it but it's also in the sale at Space NK so it's now only £7.50. 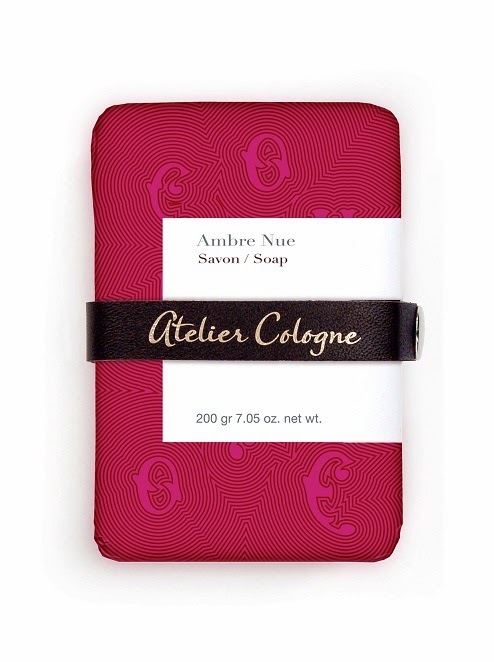 Does this soap packaging design look familiar? It's by Mr Boddington. The company did a range of Penguin classics for Anthro last year. 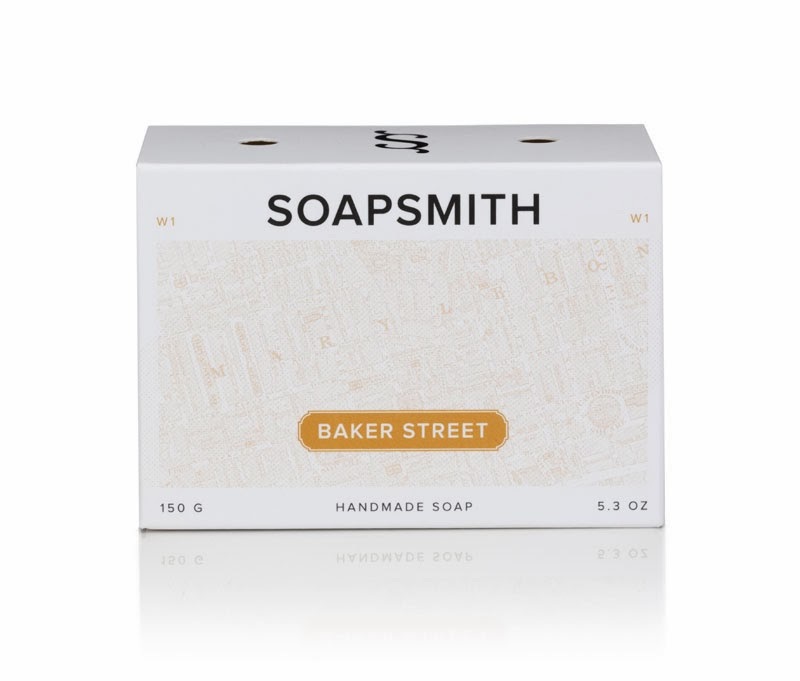 Now they've turned their hand to soaps, there are four different scents and they're £7 each. 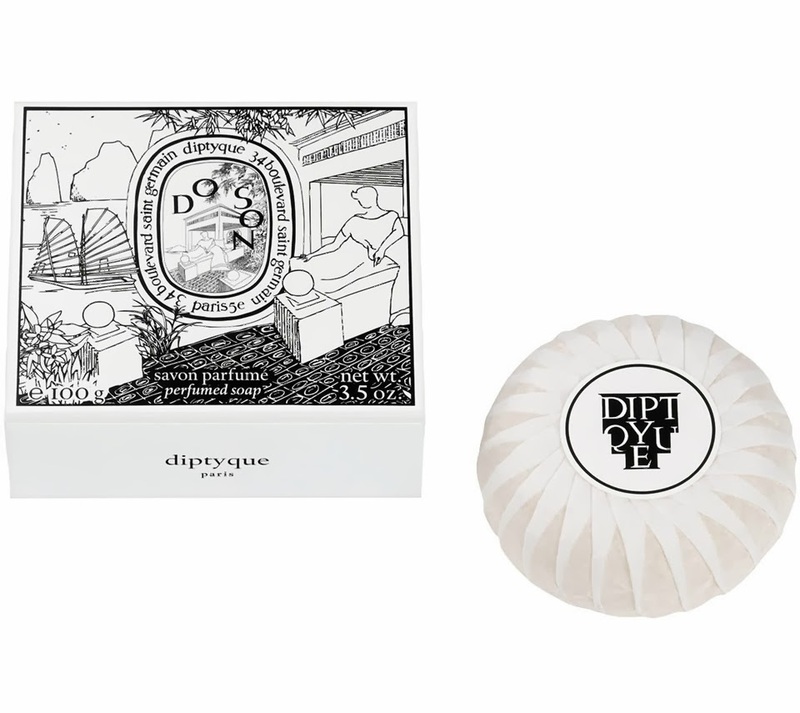 I've got a bit of a thing about Diptyque at the moment. 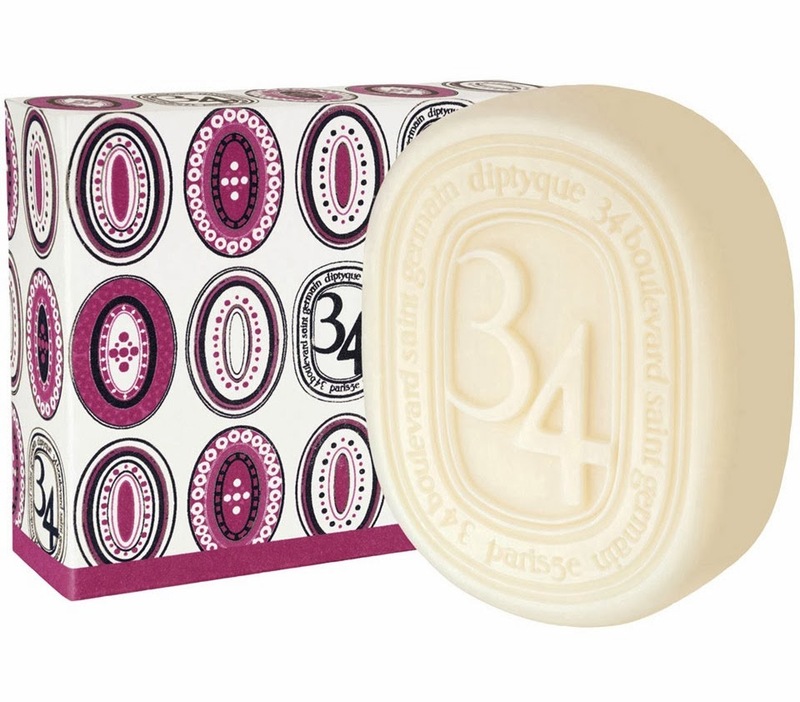 This 34 Saint Germain soap was part of the range created for their 50th anniversary a few years back. It's £20 from Liberty. Ouch. It's not magic soap. Instead I think I'll buy their Do Son soap. It's just £10 and will match the lovely Do Son perfume that I picked up in the Space NK sale. 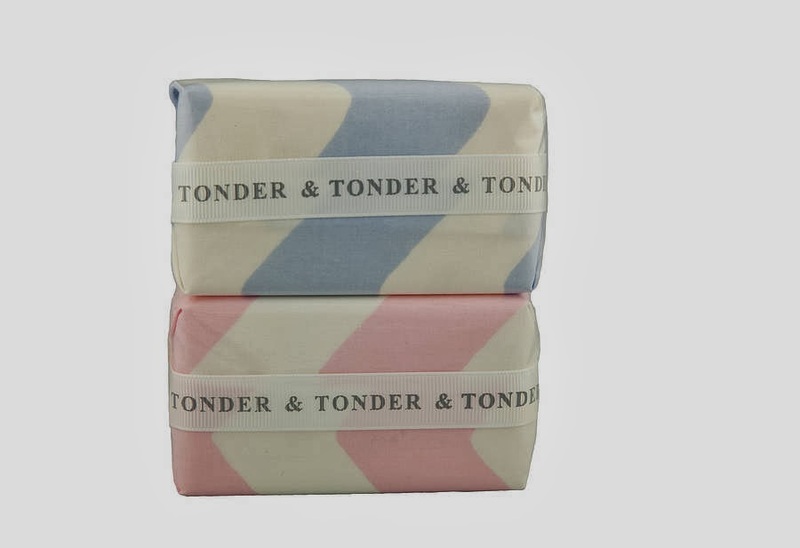 I really like that Tonder & Tonder let you choose your scent and paper design. Pick between spring blossom and pink grapefruit and then your choice of floral or striped wrapping. And you get to choose the colour. Each soap is £4.50. 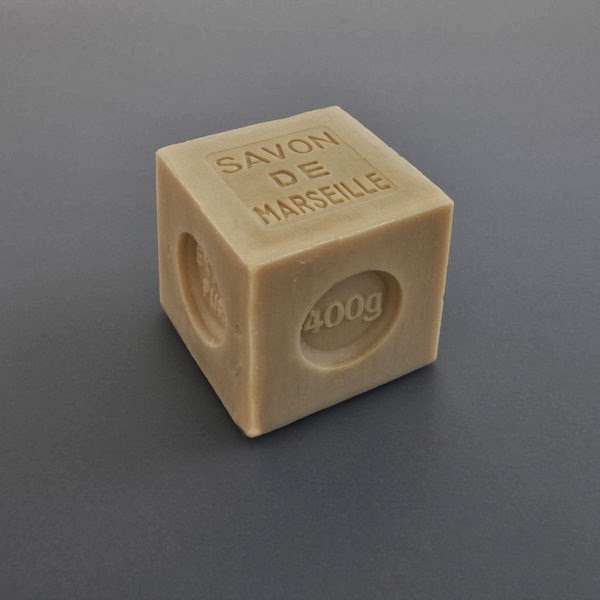 This Marseille soap is such a classic. It's made from olive oil and you can buy a chunky cube for £4.50 at Labour & Wait. Yes, Les Sessenteurs. I really do quite like the idea of smelling of Dolomite mountain orchid. 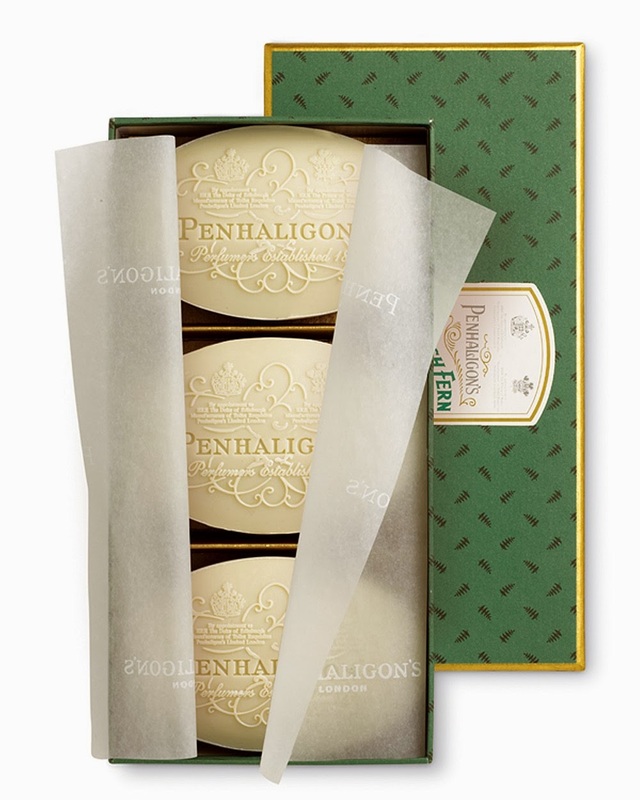 Damn, Penhaligon's. 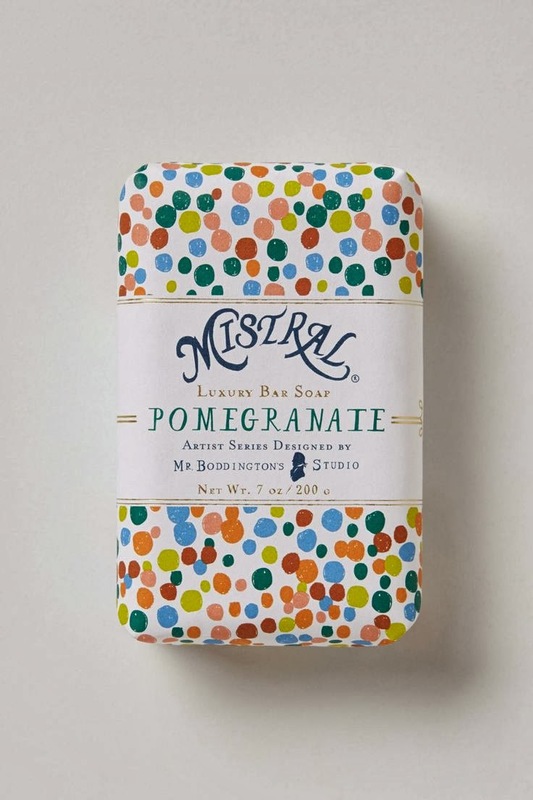 That's some might fancy soap design. I don't even care what this smells of, I just want it poshing up my tiny little bathroom. It's £23 for three soaps. £7.66 per bar, posh scented maths fans. 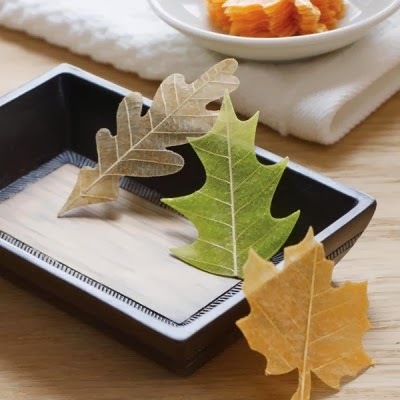 Soap leaves! How clever. They're individually wrapped and you get a pack of 20 for £12.99. They're not mixed which is a shame, but they smell just like autumn. 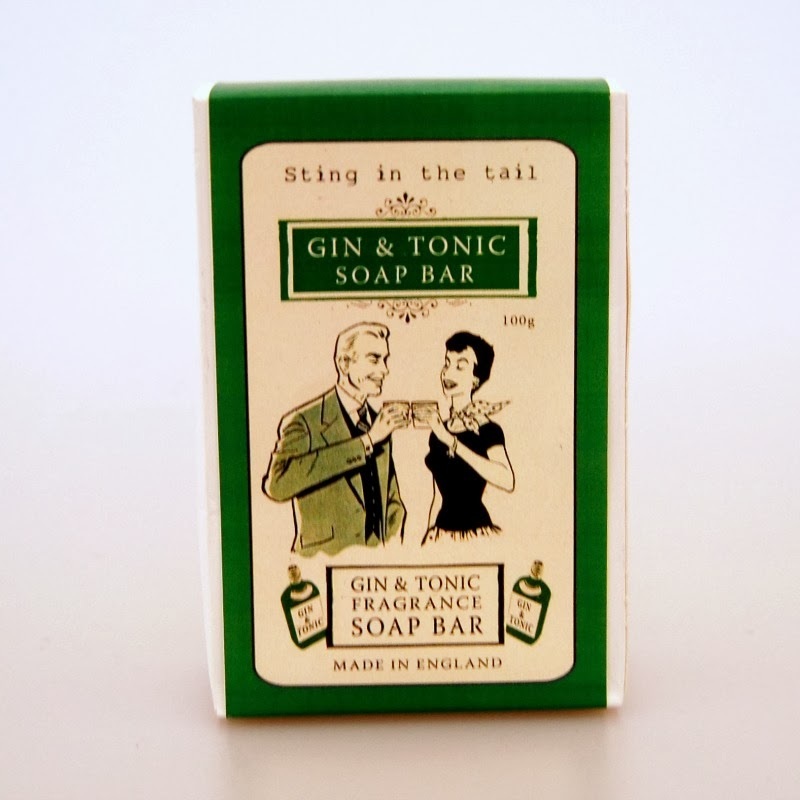 Last week we bought you gin and tonic cake and now we're showing you gin and tonic soap. It's £6.99 from Liberty Bee. Expect lemon and juniper rather than smelling like a trashy bar. Unless you actually went to a trashy bar, in which case you brought that on yourself.